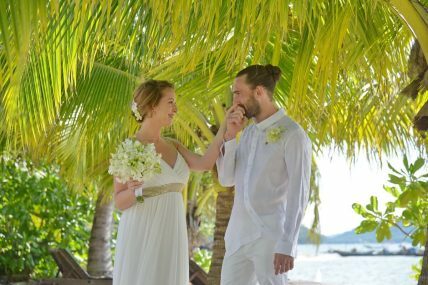 Lanta Island Secular Beach Wedding Package : Rowena + Thomas on March 21, 2014 | Thailand Marriage Planner and Organizer. 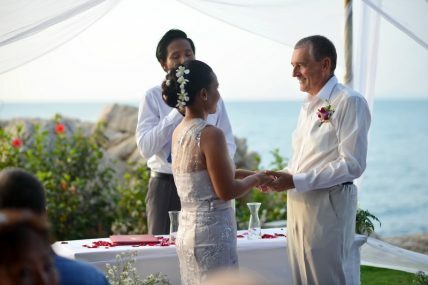 Pattaya Wedding Ceremony Package : Punissa + Peter on January 13, 2016 | Chonburi, Thailand Marriage Planner and Organizer. Krabi Pre-Wedding Photoshoot Package : Mao + Jeremy on August 26, 2016 : Thailand Marriage Planner and Organizer.